If your’e planning a fabulous event and would like REAL food for your guests that not only looks beautiful but is good for you too then I’m your girl! I make everything from salads for BBQ’s to canapés for cocktail parties. Have a peak at the list below for a little idea of whats on offer. All menus are tailor made to suit your event with locally grown seasonal produce. Send me an email at goodnessgraciouskitchen@gmail.com for any further inquiries. 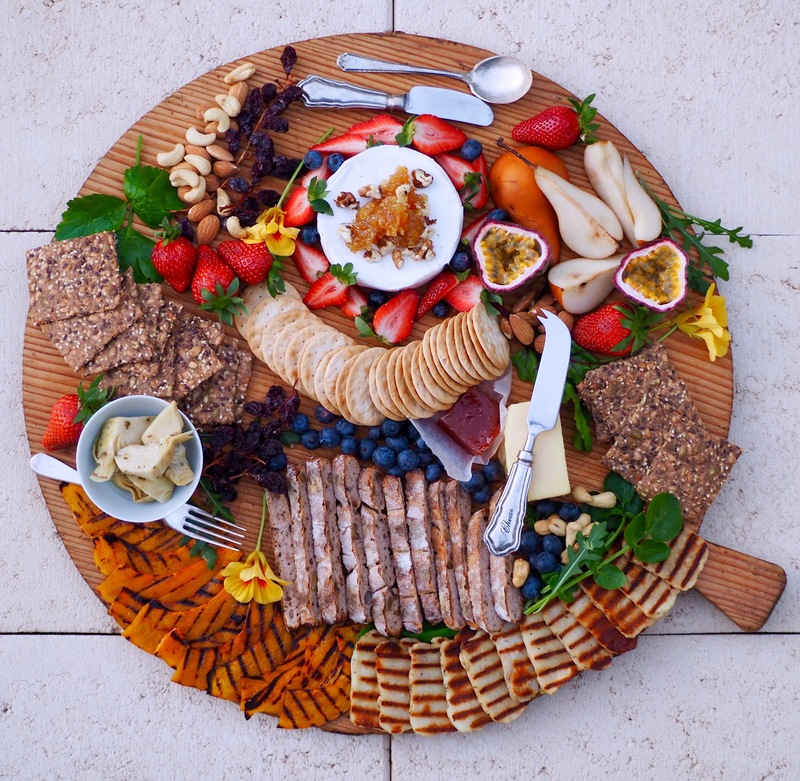 Catering is available in the Perth and Busselton areas, Western Australia for up to 30 guests.